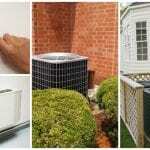 Celestial Air is a NATE certified full-service HVAC company located in New Jersey and New York. 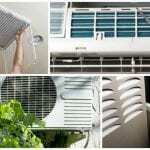 We have over 20 years of experience in plumbing, heating, and cooling both for residential and commercial properties. We also offer electrical services for both residential and commercial properties. We have a team of certified and licensed professionals who can address your concern any time and within the hour. We are fully insured and we take the utmost pride in our work. We make sure that our customers only get the best service which will make their living enjoyable and comfortable. 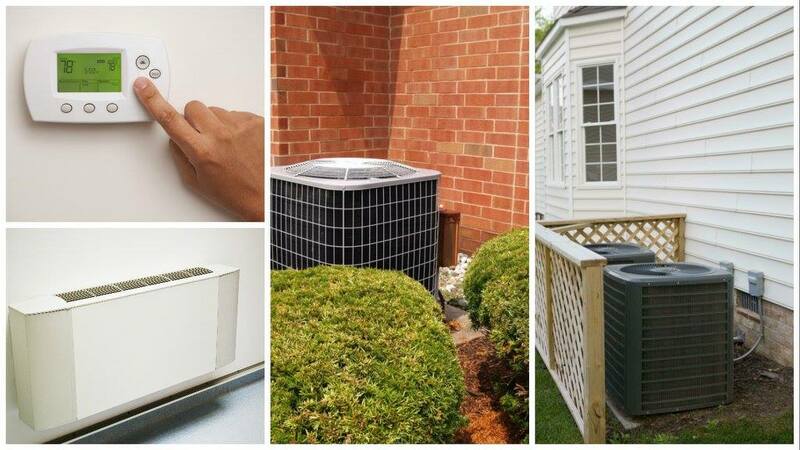 If you have any problems in the HVAC system in your home or business, such as any boiler, furnace, or air conditioning unit, Celestial Air does more than just fix the problem we offer preventative tips and precautions to avoid future equipment failure. 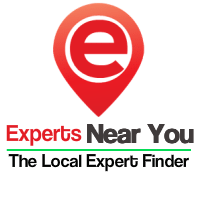 We offer annual system maintenance which is ideal to have your furnace or air conditioning system last past its life expectancy. 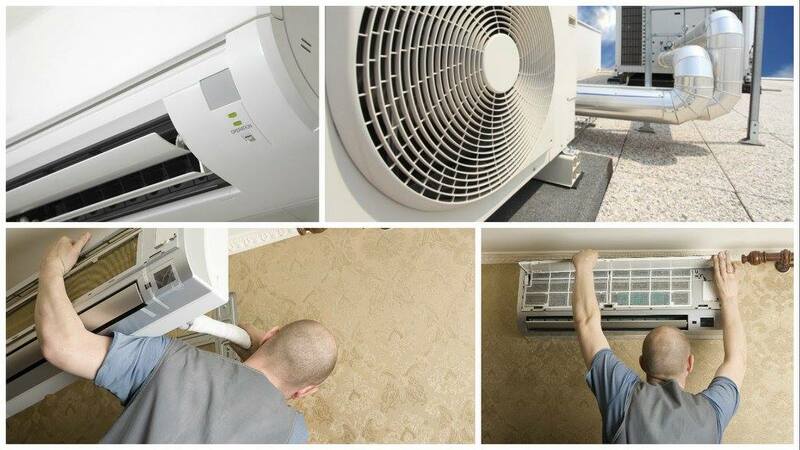 We address all small and big HVAC issues and malfunctions and give you instant service. 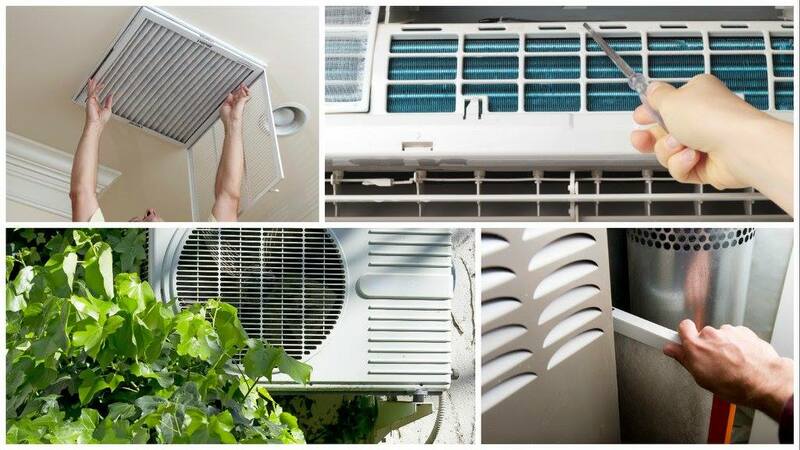 We are experts in making sure all your hot and cold air units work properly and efficiently. At Celestial Air, we are professionals and we are reliable and we bring peace of mind to our clients in and around New Jersey and New York. We work around the clock and therefore, our clients can expect our services at any time. Get discounts on every installation and repair service from Celestial Air, and save your money.